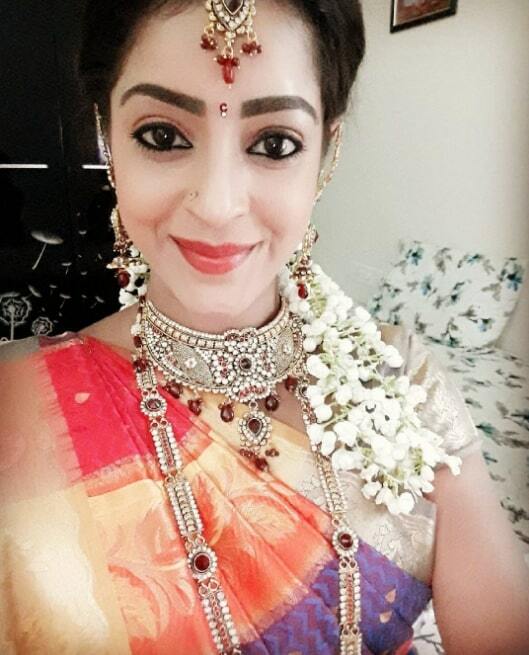 Nayana Shetty is an Indian Model and Actress, who works in Kannada and Tamil Television industry. 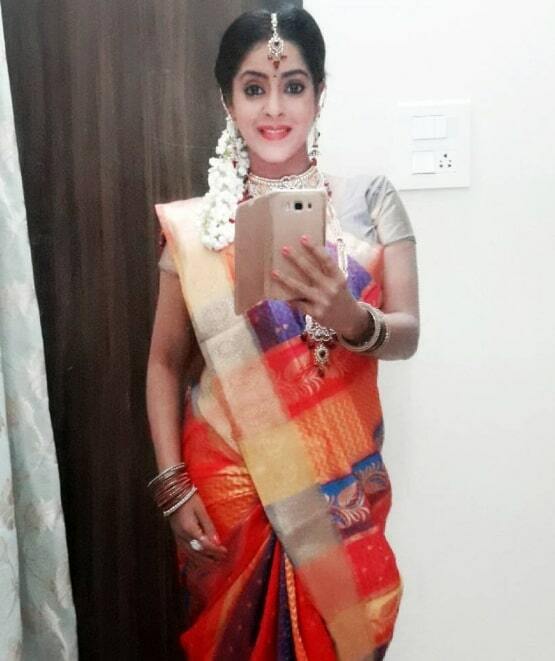 She is well known for her Kannada Serial Jo Jo Laali and Tamil Serial Malar. 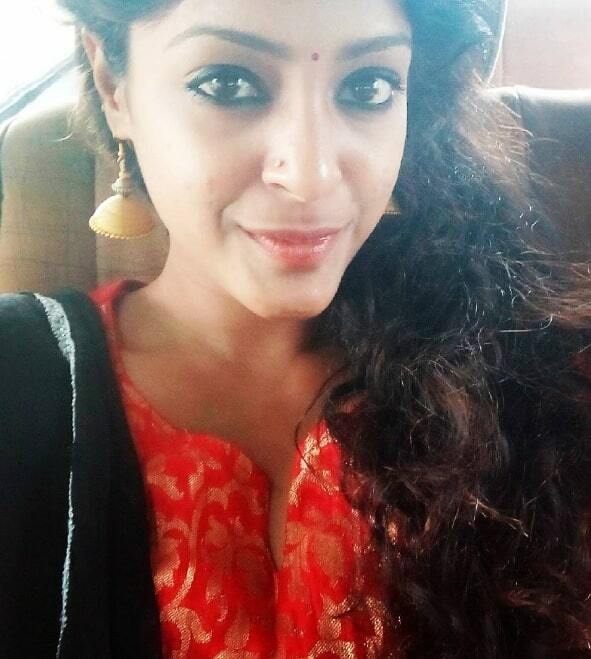 She was born in 1993 and Brought up in Bangalore, Karnataka. She did her Schoolings in St Peter’s High School, Bangalore and Completed her College Degree in BBM at ASC Degree College, Bengaluru. She Started her Career in Modelling and made her acting debut with Kannada Serial Pancharangi Pom Pom on Star Suvarna. 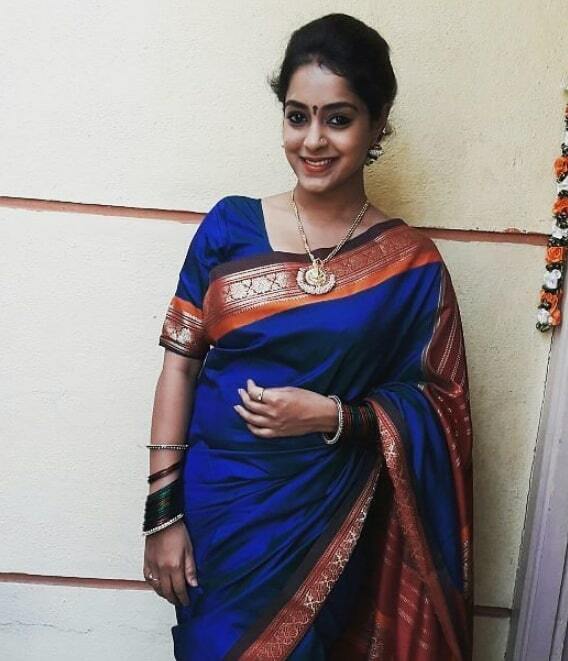 She also acted in well known Kannada Serials in Preethi Endarenu, Durga and JoJo Lali. 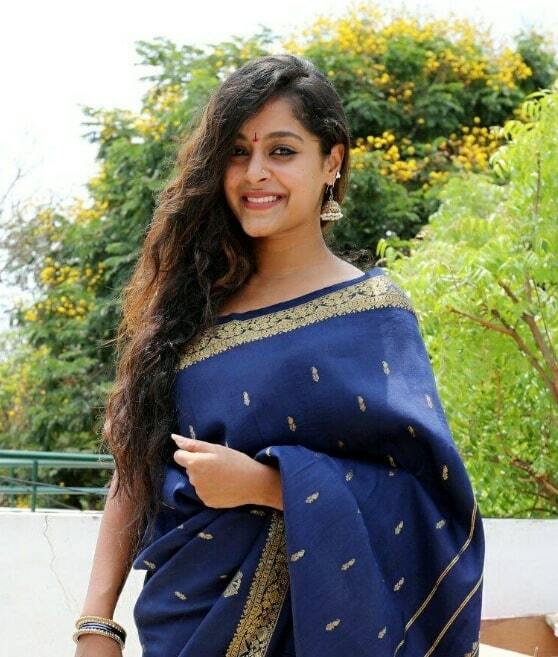 She also Made Tamil Serial debut with Malar on Colors Tamil along with Arun Padmanabhan.